Two (2) Brand NEW (Black Carbon Fiber, Matte Black or American Flag) Vinyl Overlay Decal Sheet GMC Sierra Grille and Tailgate Vinyl Overlay – Model Years 2007 thru 2013. These are 2 Brand NEW GMC Vinyl Emblem Overlay Decal Sheets. These will customize a GMC Sierra Front GRILLE & Rear TAILGATE Emblem. These Overlay Decals will fit GMC Sierra Truck 1500 2500 3500 Grille & Tailgate Model Years 2007 thru 2013. 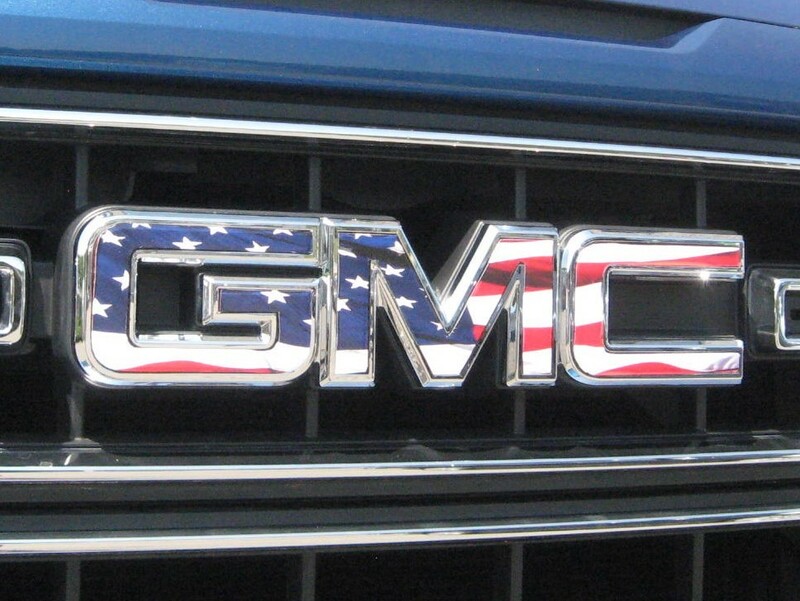 You get (1) GMC Sierra Grille Vinyl Overlay Sheet. You get (1) GMC Sierra Tailgate Vinyl Overlay Sheet. Choose from American Flag , Black Carbon Fiber or Matte Black. 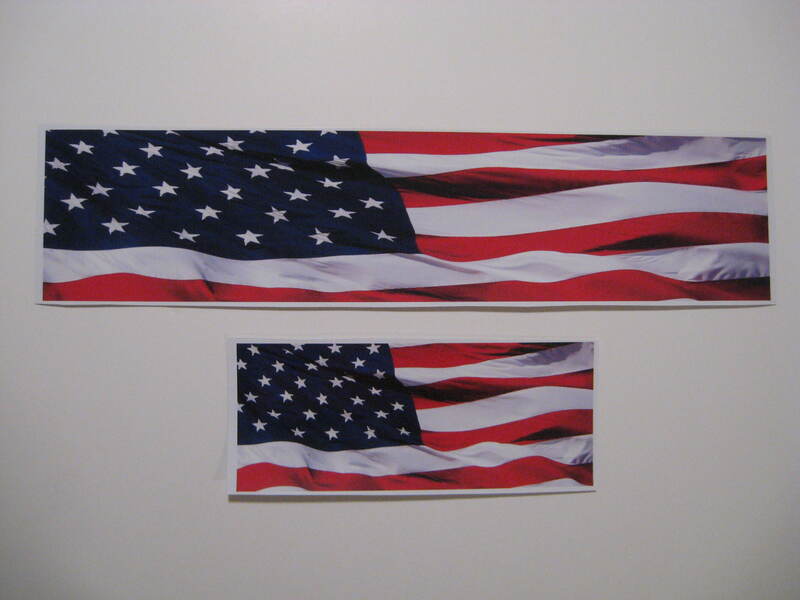 Grille FLAG measures 18 inches wide and 4 inches tall. Tailgate FLAG measures 8 1/2 inches wide and 3 1/2 inches tall. Just Peel away Backing Paper and stick Overlay onto Emblem then cut around Letters Edge with blade or knife. Anyone can DIY……DRESS UP YOUR GMC…..Awesome Vinyl Emblem Overlays ! ! !YOU GET 2 EMBLEM OVERLAYS HERE. BONUS—YOU WILL ALSO GET A ( FREE ) EXTRA SHEET OF VINYL TO PRACTICE WITH. INSTRUCTIONS ARE INCLUDED.